She has worked in the financial sector for more than 15 years. She worked in county government with Coconino County as a business manager, at Capstone Health Plan and at Dell, Inc. Her experience ranges from account and financial management, general accounting, medical billing, research and writing, and events management. 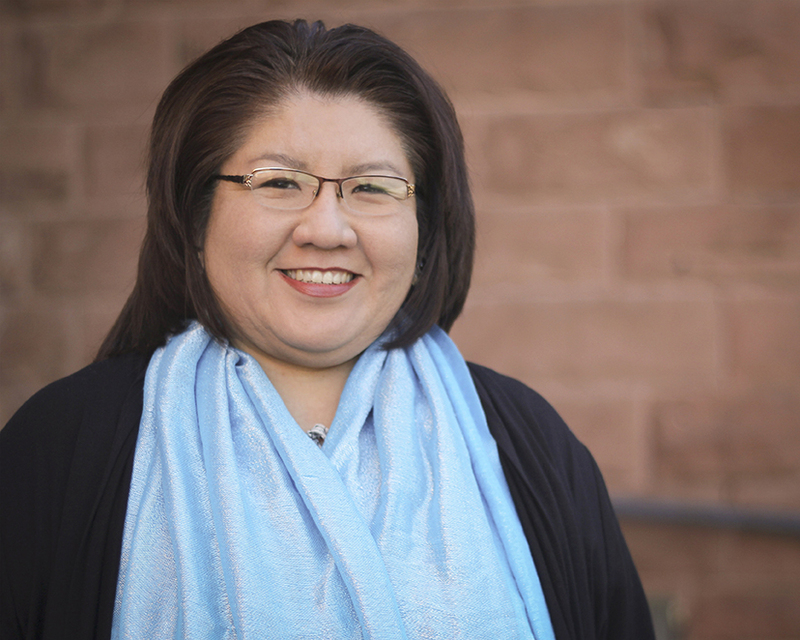 She was born and raised on the Navajo Nation located in Northwestern Arizona. She is a mother to Ethan who is currently in Second Grade. She has one cat named Phoelix Unger and one miniature dachshund named Jasmine Yvonne.